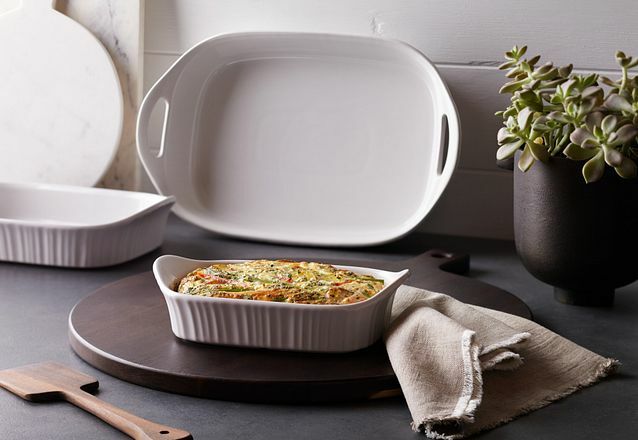 A set of casseroles that can go from oven to table to fridge and look good while they’re at it. 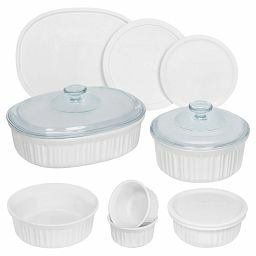 Cook, serve, store and reheat without switching dishes. 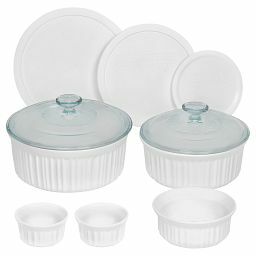 This set includes two glass covers and two plastic lids. 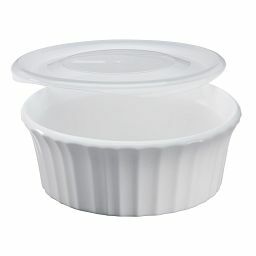 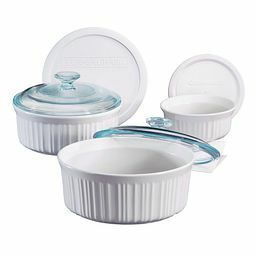 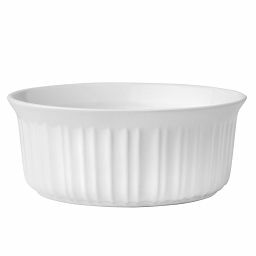 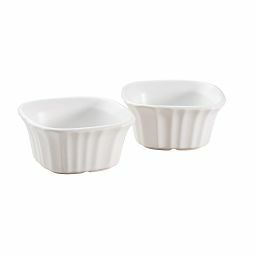 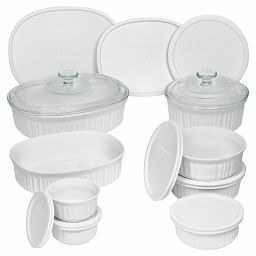 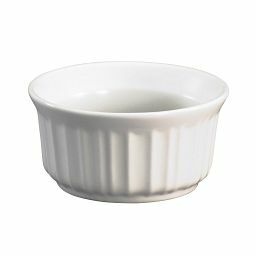 Use the glass lids for cooking and serving and the plastic lids for storage. 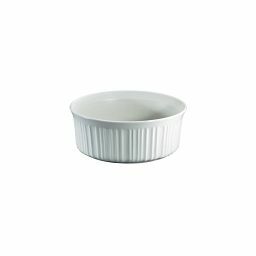 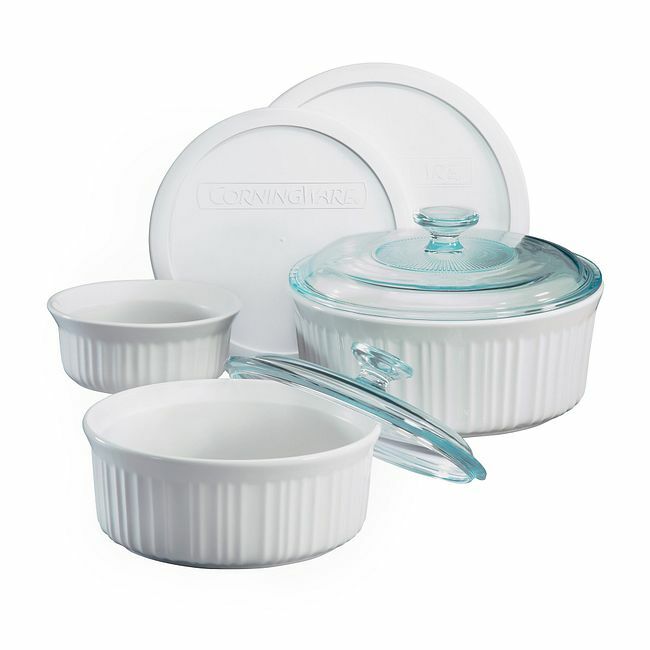 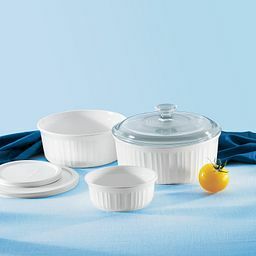 The Corningware 7-piece set means you always have the right size on hand—for everyday and special occasions.